Share the View Photography Competition is sponsored by the Audubon Society of Greater Denver (ASGD), a 501(c)(3) non-profit organization. Proceeds received by ASGD benefit the organization’s education, conservation, and research programs. ASGD’s competition aims to increase the appreciation of the natural world by highlighting images from outstanding nature and wildlife photographers. Grand prize is $1,000! Five $100 Second Prize Winners Not eligible to enter? - Find contest where you are. COPYRIGHT: Copyright remains with the photographer. 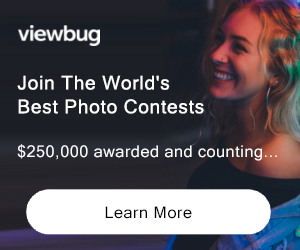 USAGE RIGHTS: By entering, photographers agree to allow ASGD to publish their top 250 images on the website and to use them in promotions for future contests. 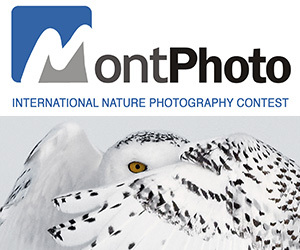 Unless photographers opt out on the entry form, their names and website links or email addresses will appear adjacent to their winning images.